November 11, 1889, 42nd State. 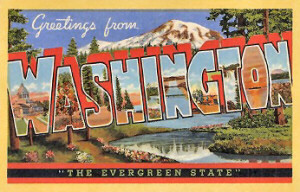 Washington Geography, 71,303 square miles. Constitution: Washington Constitution, 42nd state to enter the Union. Fishing: Washington is famous for its fish. Its catch includes sockeye and chinook salmon; chum, coho, and pink salmon; clams; cod; crabs; flounder; halibut; herring; oysters; rockfish; shrimp; steelhead; and tuna. Manufacturing: Transportation equipment is Washington's most valuable manufactured product. The state is a leading producer in the aircraft and space industry. Washington is also a leading shipbuilding state. Ranking second are computer and electronic products such as computer microchips, telephone and wireless communication equipment, medical equipment and navigational instruments. Food processing (milling flour, coffee and tea manufacturing, potato processing, packing fish and meats, canning, freezing and preserving fruits, vegetables, and berries, producing butter, cheese, milk, wine, breakfast foods) ranks third. Services: The community, business and personal services group is the leading service industry group in Washington, with income sources in private health care, computer programming and engineering companies and law firms. 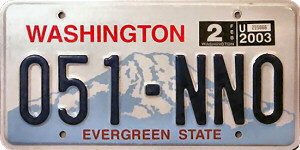 Washington is home to the world's largest developer and publisher of computer software. Ranking second in the state is the finance, insurance and real estate services group. Washington is home to a major banking company and a major insurance company. Ranking third in gross state product is the wholesale trade (automobiles, automobile parts, computers and other office equipment, groceries, industrial supplies, construction materials) and retail trade (grocery stores, discount stores, restaurants) group. Several major retailers are based in Washington, including Nordstrom, Starbucks, REI and Amazon.com. Mining: The most important mined products of the state are coal, cement, crushed stone, gold, and sand and gravel. Other mined products are clay, gypsum and silver. 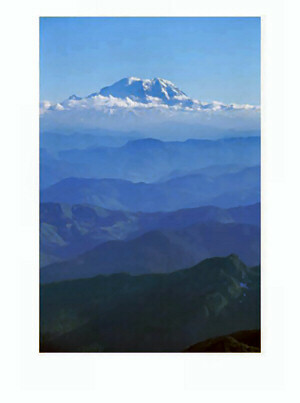 Highest Point: Mount Rainier, 14,410 feet above sea level. Almost Columbia, Triumphantly Washington: Prelude to statehoodthe remarkable beginnings of Washington Territory. 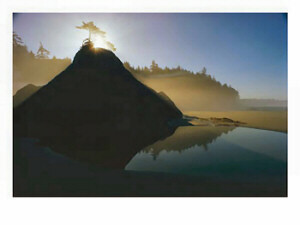 Lottery: Pacific Ocean, sea level. Natural Resources: Large supplies of water, large reserves of timber and fertile soil round out Washington's important natural resources. Commercial value timber includes Douglas fir, Sitka spruce, western hemlock, western red cedar, ponderosa pine, western larch and lodgepole pine. Common Washington hardwoods are alder, aspen, cottonwood and maple. Washington House: Washington State Representatives.